Home API management What is API integration? APIs are ubiquitous these days! From inputting your information to buying something online to your mobile phone, all things come back to APIs. With this thought process, comes API integration. What is API integration? For starters, API integration has permeated the landscape lately. With so many apps lurking around, this is the hot topic of the day. To get to the heart of the matter, there is a process that needs to be adhered to. 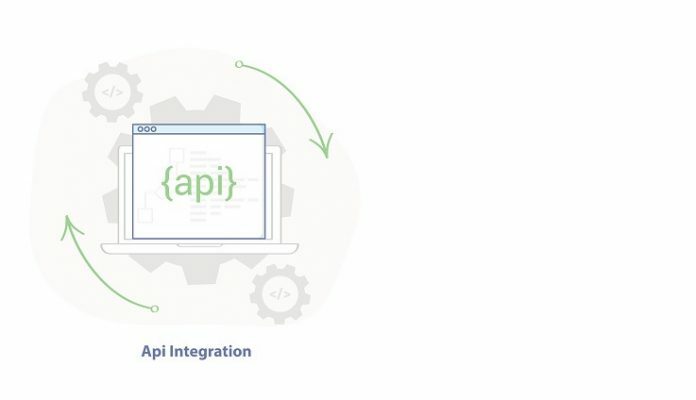 Simply put, an API integration process is the ability to connect all these applications into one seamless manner. Flawless API integration process requires time and investigation. No, there’s no pop quiz at the end of the article! But, you should ask yourself some rudimentary questions to begin your inquiry. Let’s start with what type of APIs are you going to put out there? Further, data amounts are necessary when dealing with integration. Think about how much you plan to utilize in a time frame. And lastly, without the correct documentation, the outcome will be rather tricky to come to fruition. Once you have done your homework and figured out if it can proceed to the next level, data movements are the next step. Why? Because they are a necessary part of the API integration process. 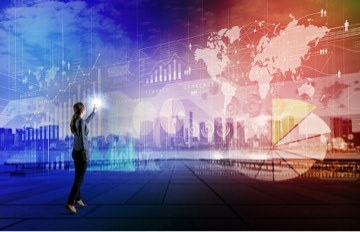 Data movements are simply data you want to transfer from one app to another. A must-have on your go-to list. When you have data movement in place, you must consider verification. This is because some APIs are not safeguarded. It’s important to always take the extra step to pass this security obstacle. Like all things in life, timing is everything. API integration is certainly no different. Further, you need to factor in speed and volume for sound API integration. With so many elements involved, at the end of the day, difficult questions must be addressed. Such as, how much actual data do you plan to put out there? API integration is only plausible if your data can get you to the next level in a harmonious manner. Learn why companies such as MSC have embraced DevOps and AMPLIFY API Management here. Learn about AMPLIFY API Management here in this video. Like all great plans nearing the end of the tunnel, you need to test the process. This is a vital component to secure a victorious outcome. At the end of the day, API integration is formulated to satisfy a need for a smooth transition of your APIs. Effortless integration has many facets. Be sure you have all your ducks in a row. Learn more about why you should treat your API as a product here. What is API integration? You will learn what API integration is and how it works. Learn more to have a smooth API integration. Previous articleWhat is an API? Next articleWhat is an API call?